The Pageant took place on Friday, December 8th at the Vancouver Convention Centre. and The Most Charming (based on catwalk portion) Awards. 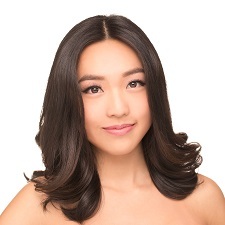 Sheryl will be Vancouver's entry in the 2018 Miss Chinese International pageant. A new Miss Friendship Ambassador (Chicago) was crowned last Sunday, Nov. 5th at the Hilton Chicago. 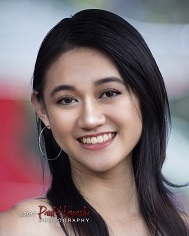 It is uncertain if she will go to Hong Kong to compete at Miss Chinese International. 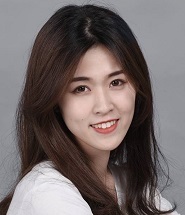 She is 蔡美琪 Christina Cai. 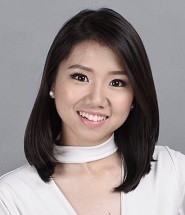 Christina will represent Singapore at the 2018 Miss Chinese International pageant. (Image credit: ERM Singapore), much thanks! 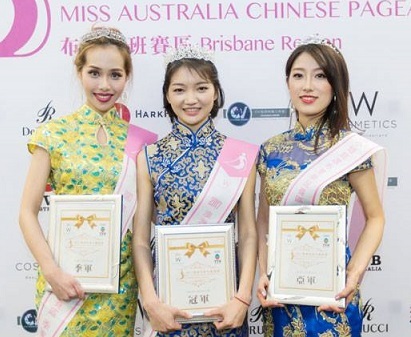 Miss Australia Chinese 2017 has been crowned. The event took place on Thursday, October 26th at the Palms at Crown. 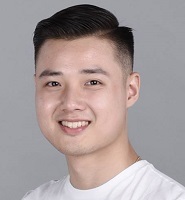 and will compete at Miss Chinese International 2018 as Miss Sydney. 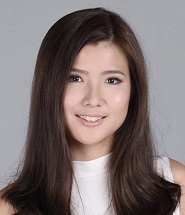 1st Runner-up Summer Meng will compete at Miss Chinese Int'l as Miss Melbourne most likely. 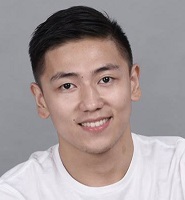 Miss Chinese Montreal 2018 has been crowned. 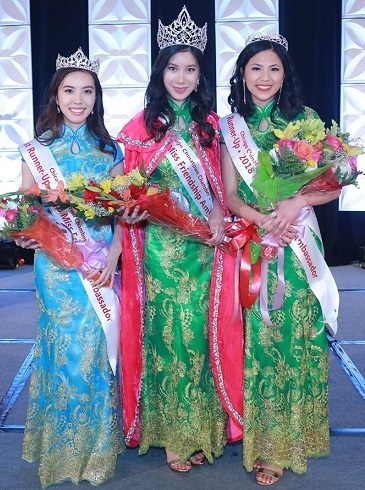 bagged the crown and will be Montreal's entry in the 2018 Miss Chinese International pageant. 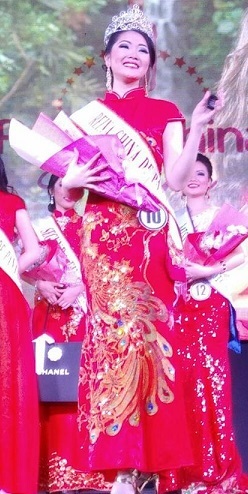 1st runner-up Jessie Chau had previously competed at Miss Chinese Toronto. The pageant took place on Saturday, October 21st at the Marriott Montreal Chateau Champlain. 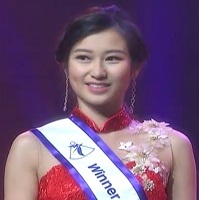 Hong Kong at Miss Chinese International 2018. 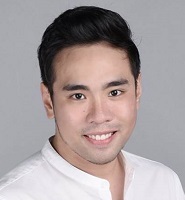 The theme for the pageant was Beauty University with actors/singers acting as their coach/professors. 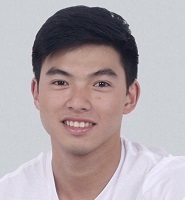 DoDo Cheng being the tiebreaker gave the vote to Juliette Louie. Juliette shined and really stood out tonight, whether it's dancing, singing or stage presence. by none other than her sister who was last year's Miss Friendship. 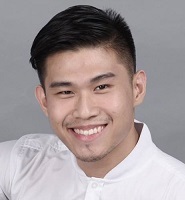 A new Mister & Miss Chinatown Philippines was crowned on September 1st. The winners were Joy Wu and Jacob Muñez. 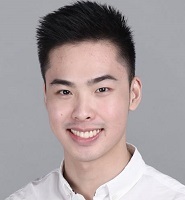 Joy will represent the Philippines (as Miss Manila) at Miss Chinese International 2018.
the Cultural Costume Presentation, the Chinatown Ball, and the Talent Competition & Fashio Show. 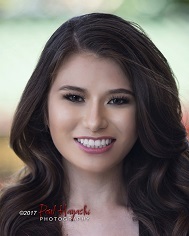 The 2018 Miss Chinatown Hawaii pageant will take place on September 2nd at the Historic Hawaii Theatre. This year 2 sisters (Annie & Alice Lin) are in the running. Jocelyn who competed last year is giving it another go this year. 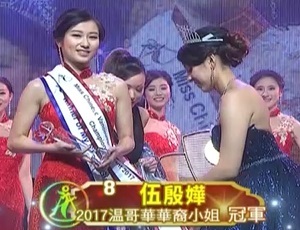 The new Miss Chinese 2017 was crowned in the early hours of Sunday, August 27th. 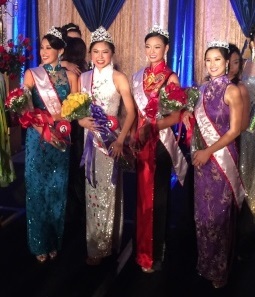 In the end, former Miss Chinatown USA winner Rose Li took home the crown along with 3 other awards. Rose is 21 and stands 5'5" tall. 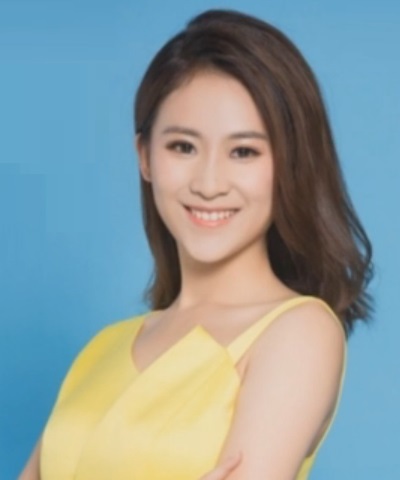 She will be New York's representative for Miss Chinese International 2018.
for New York, (a feat that has only been accomplished by Vancouver). 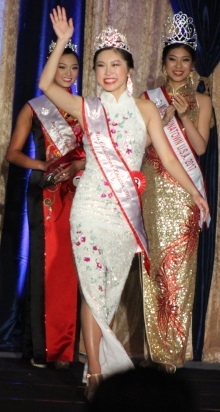 The 47th annual pageant took place on July 29th at the Royal Sonesta Hotel in Houston. 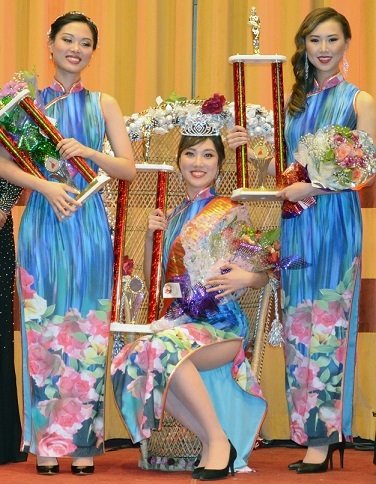 who was also last year's Miss Chinatown Houston was on hand to crown the new winner. 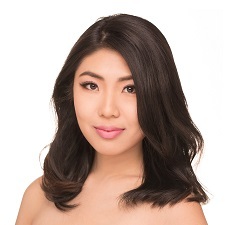 Janet will represent Houston at the 2018 Miss Chinatown USA. The Brisbane Regional finals took place on July 21st. 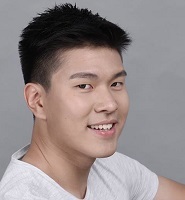 In the end, 24 year-old #4 周　寰 Hannah won the title and will move on to the Grand Final along with the 1st Runner-up. The top 16 Finalists for the Melbourne Region battled it out at The Palms Theatre in Southbank, Victoria. 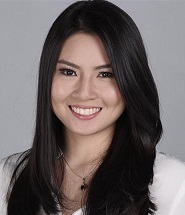 In the end 22 year-old student Krystal took home the crown along with the Miss Intelligent award. The Top 3 finishers will move on to the Grand Final. 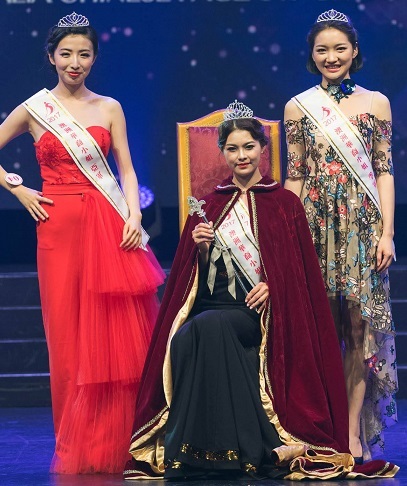 2017 MISS INTERNATIONAL HONG KONG HAS BEEN SELECTED! 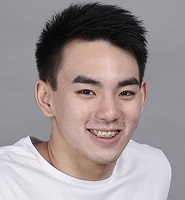 She is 23 year-old model WONG Wing Heng (王詠珩). 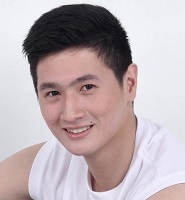 Wing stands 1.74m tall and has a bachelor's degree of Media Studies. She is also a model and a Portuguese dancer. 2017 MISS INTERNATIONAL MACAU HAS BEEN SELECTED! 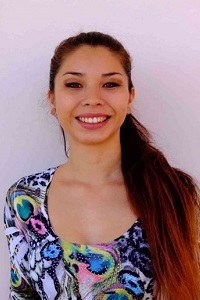 She is 20 year-old Psychology student Sofia Vanessa Dos Santos Paiva (麥嘉欣). 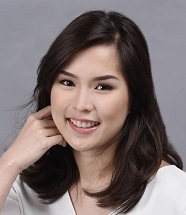 Sofia stands 1.70m tall and is of Chinese & Portuguese descent. The Perth Regional Finals took place on Saturday, July 22nd at the Pan Pacific Perth. In the end, #4 Victoria won over the judges with her moving speech during the talent portion to take the crown. The Top 10 have been selected from the Top 20 after another round of competition. 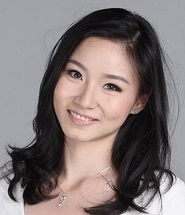 植 欣 Zhi Xin has withdrawn from the competition after making the Top 20, she is replaced by 徐琳 Xu Lin. 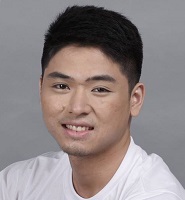 The Top 20 contestants got reassigned numbers as well. 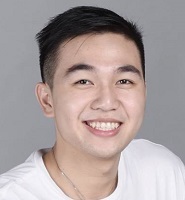 The Top 40 have been was narrowed down to 20 during the 40 to 20 competition held on July 15th. 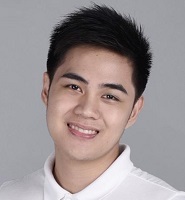 8 of the contestants were chosen by the 5 judges after the talent round to advance to the Top 20. 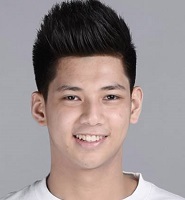 They were: #1, #5, #18, #22, #24, #29, #38, #39. 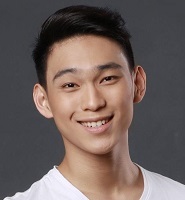 The bottom 12 were eliminated and the remaining 20 moved on to a 2nd round interview to decide which of them would complete the Top 20. Next week, July 22nd, will be the 20 to 10 competition. Miss Chinese Panama 2017 was crowned on July 8th at the Hotel Panamá in Panama City. 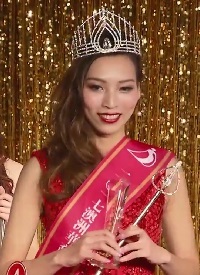 The winner was Katharina Yau Chong who bested 11 other contestants for the title. 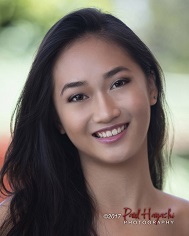 Katharina will represent Panama at the upcoming Miss Chinese Central America pageant next month and will try to continue Panama's 2 year winning streak. 1st Runner-up (Primera Finalista) went to Yessika Michelle Luo Zhu and 2nd Runner-up (Segunda Finalista) went to Emily Sinkey Zhang Zheng. 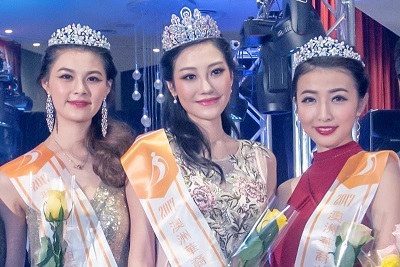 Miss Photogenic went to Verónica Zhang Zhang, Miss Social Media was won by Elaine Elizabeth Fung Levin while Miss Amity for this year is Alicia Estefanía Chung Wong. The Finals took place on July 7th at the Bondi Zilver. 11 Finalists took to the stage (#10 Vee withdrew from the competition) and in the end #8 Idy Chan took 1st place, with #1 Sabrina Shi in second. 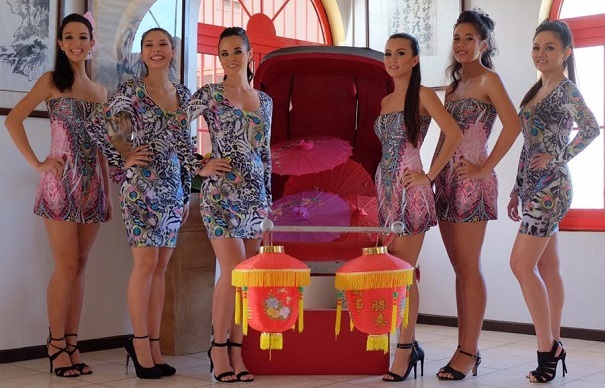 The 2 will move on to the Miss Australia Chinese Grand Final. 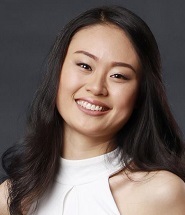 A 3rd or 4th contestant from the Sydney region will most likely move on as well (maybe 2nd Runner-up Summer Meng and Food Ambassador winner Natasha Dai. The Finals took place on June 25th. 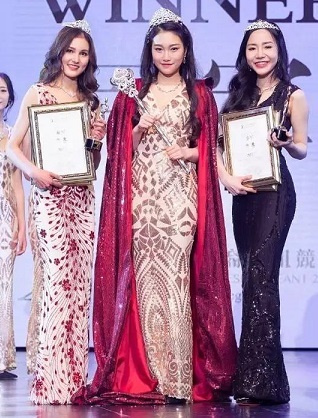 In the end, #8 Moon Tan took top honors and will represent Kuala Lumpur at Miss Chinese International 2018. 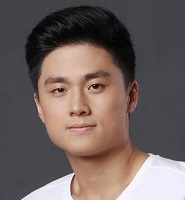 *NOTE* Moon Tan expressed wishes to not participate at the 2018 Miss Chinese International 2018 pageant due to health reasons. 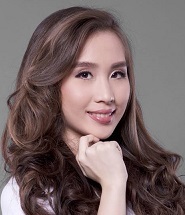 1st Runner-up Tiffany Teh will be doing the honors for Kuala Lumpur instead. 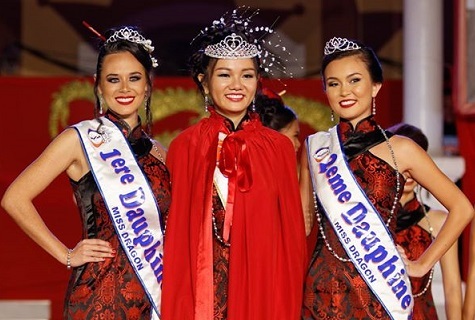 The pageant took place on May 27th in the la Mairie de Papeete. 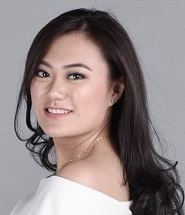 In the end, 25 year-old commercial manager Linda Chung took the crown. 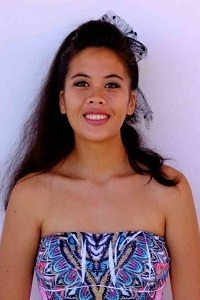 Nathalie Mansec and rounding out the Top 3 is 21 year-old student Vaiana Law.